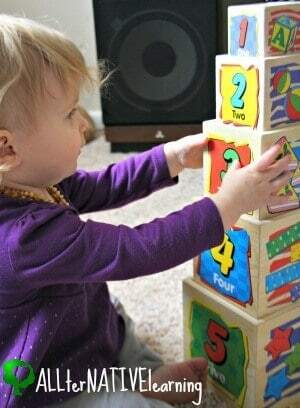 Wow it’s already week 11 in our tot school adventures and I am loving making these lesson plans for toddlers! 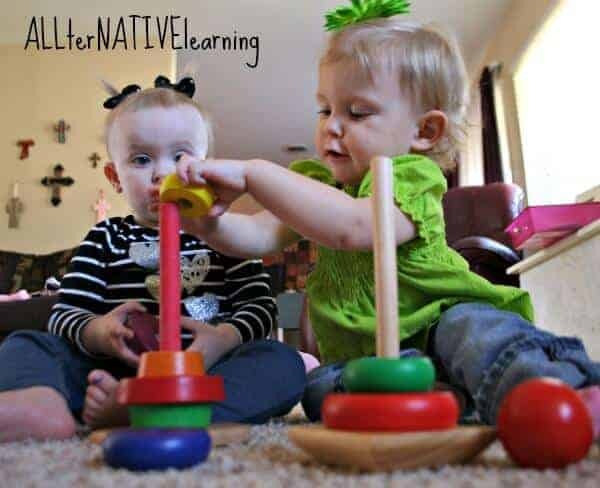 Are you enjoying learning with your kids too? I would absolutely love to hear from you to know how you are doing thus far. This week we are covering buildings. What is fun about this one is that it can be an extension to the transportation unit and is also a great segue into next week when we talk about our own cities and homes! Please note, that supplies used for this learning theme are linked to amazon. If you graciously choose to buy supplies through any of my links, I would like to thank you for supporting my family through your purchases! Building are such a fun subject to learn about because they are literally everywhere. There’s not a lot of special planning of field trips, because a quick walk down main street can do the trick. Regardless of how simple it is to discover, it’s also one that I found to be somewhat abstract. It was a little bit difficult for me to explain to my toddler that we were inside of a building. It’s so easy to see buildings, but to grasp the idea of actually inhabiting a home was different. It was a fun week and as I mentioned before, we did a lot of activities with our vehicles from last week. What is really exciting is that next week we are working on “Our City”. Just so you know, I will be covering Oklahoma City since it’s where I live, but I also am going to make the unit focus on “Home”. It was a way that I could bring in more reading material and really talk about where relatives call home as well. So be looking forward to it! 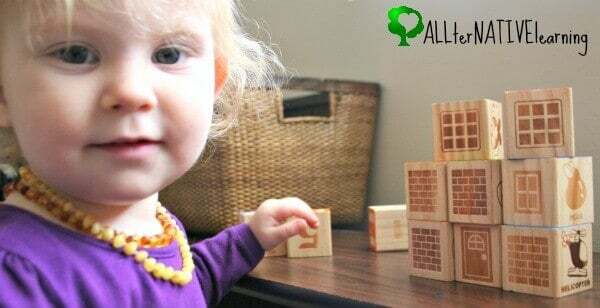 Of course you need some great Wooden Blocks . I love having a HUGE tub of blocks, cylinders, arches, and all kinds of architectural pieces on hand for my daughter. If you don’t have a set, I highly recommend getting at least a small set. 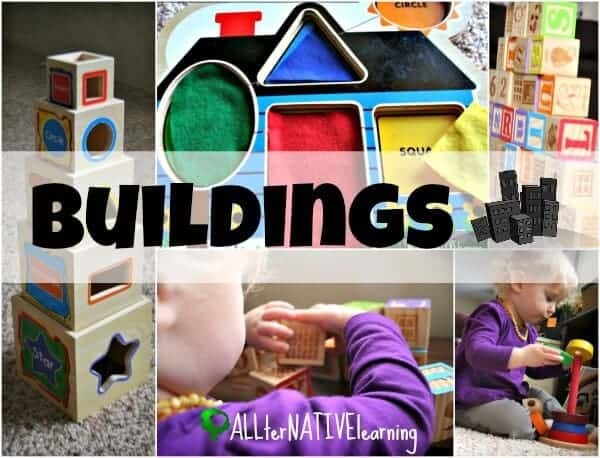 There is so much open-ended play that can be had with them AND stacking and building is great for both gross and fine motor skills. Maxim Wooden ABC Blocks … I know, I know. I was really specific on the brand, but it’s for good reason. If you have these great blocks, they will last you for years and be relevant in SO many situations. They have letters, numbers, pictures, math symbols, and bricks, doors, and windows. This means that this week we used them to build buildings and houses with the pictures of the bricks doors and windows (I have not found other block brands like this), but a few years down the road we can use them for studying division. 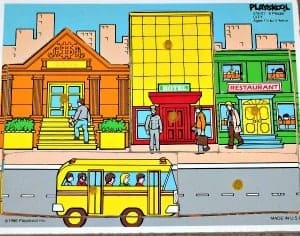 We have an awesome Playskool CITY puzzle that helped me explain “inside” of buildings. Under each piece was an example of what it would look like inside. Unfortunately this was made in 1986 and isn’t in production anymore, but the closest I could find was the Chelona City Jigsaw Puzzle that was similar in how the pieces lift to show what’s inside. We also used our IKEA ring stacker again because it looks like a lighthouse! While I don’t have a legit Montessori Pink Tower , I have a garage sale version. 😉 It’s really busy, but the building part is what we focused on and my little one LOVED building it up and tearing it down. This actually got me a hot shower once this week because she played with it in the floor. 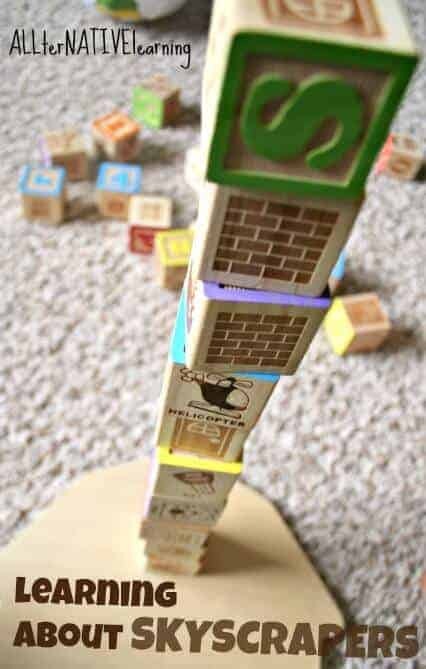 I know that there are also some cheaper versions from Melissa & Doug that would also work great for building skyscrapers. We had another small wooden puzzle that we found at the dollar tree that was in the shape of a house, this made for another fun busy bag. We also made little houses out of paper and little people. This again, was to teach inside and outside of buildings and just to have some open-ended play. Buildings was our favorite book. It’s about a mom and child that visit different buildings. It’s very simple and easy to read. It makes for great extension activities, like visiting those places for yourself! I especially liked this book because for places like the Fire Station there’s a fire truck in front. 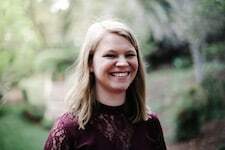 This is a such a great way to connect last week to this week! Engelbert Moves the House – My daughter likes looking at pictures of cartoon mice and the little homeowner in this story is a mouse. It’s a cute story of a mouse that wants to get away from the noise and move into a different neighborhood. Mail Myself To You – While it’s not about a building it made for a fun extension activity to write a letter to and go to the post office to mail it! Other books you might enjoy are the small icon images above (click to see each one). I really like Usborne books, plus I’m a history teacher so the famous building book is fantastic. Write letters/send care packages to family and take them to the post office as a field trip. Visit the VA and bring snacks! Find a farmers’ market or new grocery store to visit, just for fun. Check out the other themes we have completed and download the calendar & planner to start today.